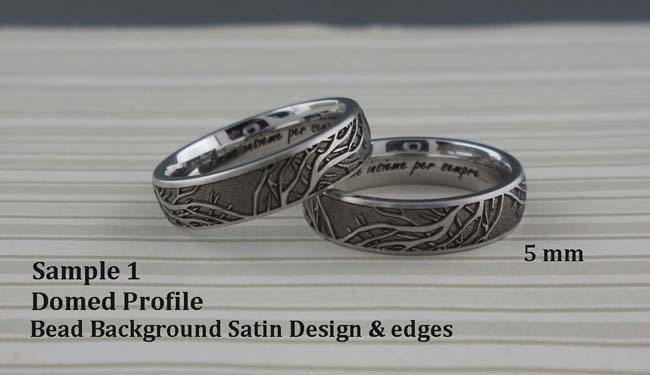 Custom Tree of Life Rings: These Tree of Life Wedding Rings can be found on our blog, pinterest and other social media outlets. 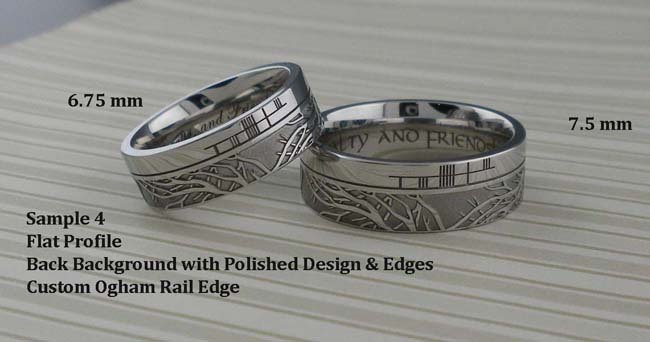 These stunning custom rings can be ordered in a few different variations or you can add or change attributes as well. Questions or to order call Mary 609-585-4127.